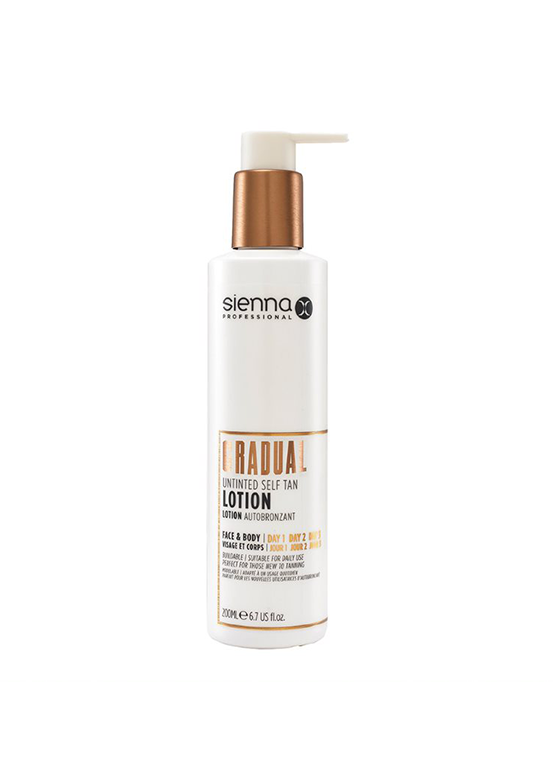 Deeply hydrates and nourishes for a longer lasting tan. Stay moisturised and glowing gorgeous with this Mini Radiance Body Balm – throw into your handbag and always have it at hand for a light-reflecting shimmer. Small gold flecks in the cream help to add a healthy glow to skin and keep your tan looking beautiful. Use in the mornings and evenings to leave your skin feeling as silky smooth with a lumincescent sheen. Are you a fan of this product? Will this prolong my tan? Hydration is key to prolonging a tan, applying the Radiance Body Balm will help to keep skin nourished and prolong results for upto a week. When can I apply this product? We recommend using this product after you have showered of your guide colour, this product can be applied as frequent as you like. Need help choosing the right tan?